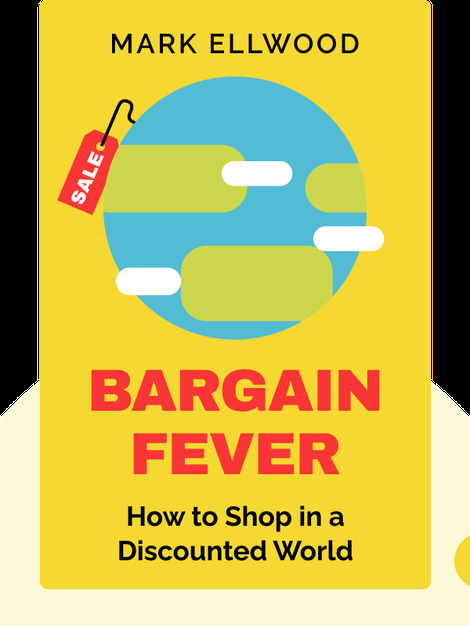 Bargain Fever explores the world of bargains, discounts and coupons, and explains why we’ll sometimes go to extreme lengths to find a good deal. 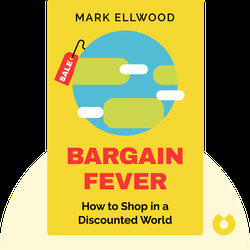 Using many illustrative examples, the author presents an account of the history of bargains, explains how they influence our shopping behavior and speculates on what discounts will look like in the future. Journalist Mark Ellwood was born in Great Britain but now lives in New York City. He has published articles in the Financial Times and the Wall Street Journal, and also works as a TV presenter and producer.